On the main window, you will see [the only] one main button, “Deleted File Recovery“. 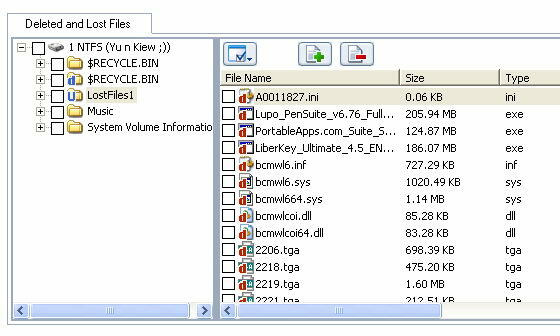 Now, connect the necessary device to your PC if you want to retrieve files from devices like digital camera, MP3 player, USB pen drive, external hard drive and memory stick. Click on the button, and you will see a list of drives. Select the drive that you want to recover, and click on the “Undelete Recover” to start an automatic scan to search and find files from your drive. After the scan, you will see a list of folders (on the left sidebar) with deleted files. You can preview the lost deleted files before decide to save or not the lost files. 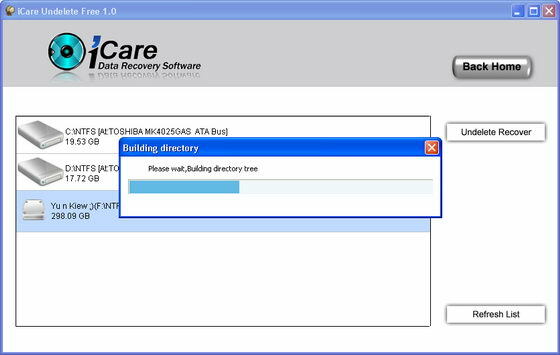 iCare Undelete Free supports Windows Vista, XP, 2000 Pro, Server 2008, 2003, 2000. 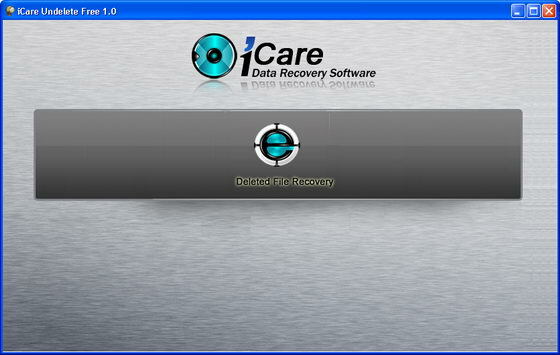 Download iCare Undelete Free to recover deleted files from your Windows computer, Recycle Bin, digital camera card, or MP3 player.